Screening documentaries, show previews, and film shorts is a goal for Milwaukee Paranormal Conference in future years. This year, because of our tight one day schedule, we have one hour set aside for a screening session and will be showing parts of two documentaries. Both screenings include a talk session with the documentary directors. ECHOES OF THE PAST (2015), directed by David Gloyd. 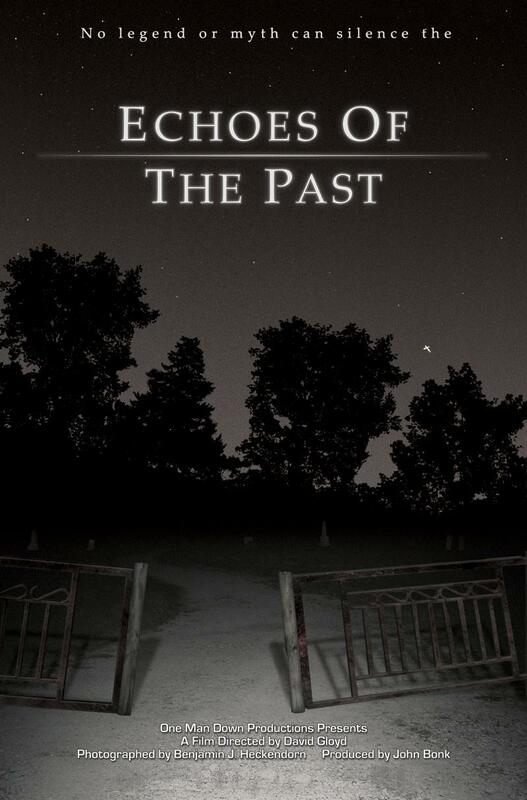 Focused on a mix of history and the paranormal, “Echoes of The Past” is a journey into one of America’s greatest unknown ghost towns. Directed by David Gloyd, this documentary focuses on the once great town of Pere Cheney, Michigan, which has been abandoned for nearly a century. See what remains after plague and fire erased the potential state capitol from the map and listen to the local legends and sightings that have kept locals from venturing out to this location late at night. P.I.M. 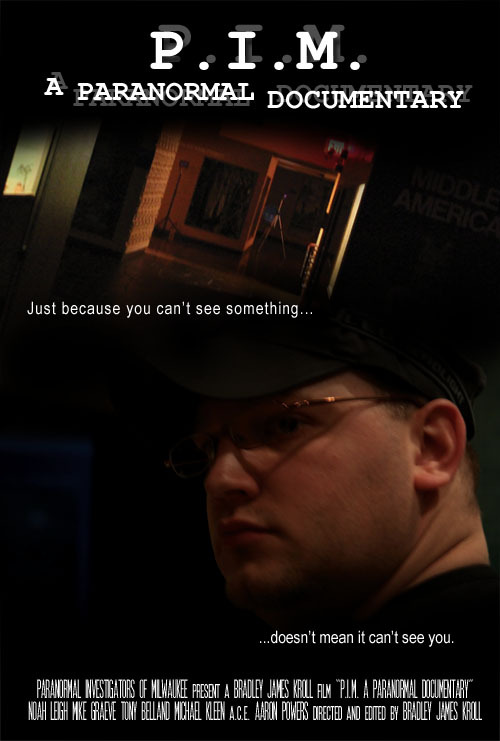 : A PARANORMAL DOCUMENTARY (2015), directed by Bradley James Kroll. Ghost hunters, sensitives, paranormal investigators; what does it all mean? Lead by Noah Leigh, the Paranormal Investigators of Milwaukee (P.I.M.) investigate most of Wisconsin’s historically haunted landmarks with their scientific approach, teamwork, and state of the art equipment. Find out why they do what they do, what goes into a scientific approach, and what they’ve found along the way. Just because you can’t see something doesn’t mean it can’t see you.